Welcome! 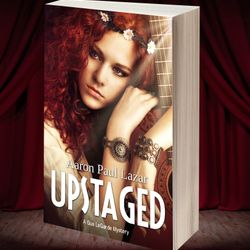 In the mood for some addictive fiction? Feel free to browse, read excerpts, or contact me with questions. 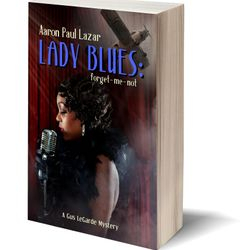 The best part of being an author is "meeting" my readers, so don't hesitate to reach out to me at author at lazarbooks.com. 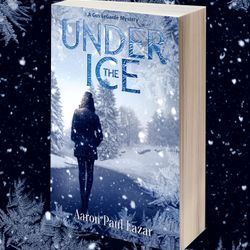 Mystery, suspense, adventure, romance, thrillers, and a few paranormal thrills propel readers through the Genesee Valley, Adirondack Mountains, Cape Cod, and even Paris, the city of lights...You'll fall in love with the characters and enjoy hating the villains. 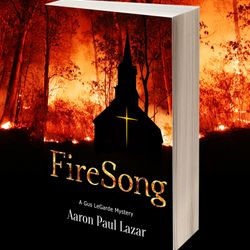 Check out the eBooks, paperbacks, and audiobooks available everywhere books are sold. 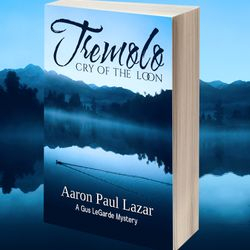 Read an Excerpt from the newest LeGarde Mystery! The wait is over! Now you can pre-order my 28th book, The Asylum, featuring Carmen Garcia, the granddaughter of Rosita Garcia from Devil's Spring. 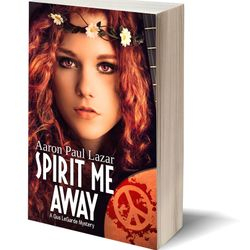 If you haven't yet read the Bittersweet Hollow series (Devil's Lake, Devil's Creek, Devil's Spring), you can still easily read The Asylum as a standalone. Coming March 1, 2019. Carmen has a secret, and his name is Dr. Micah Worthy. 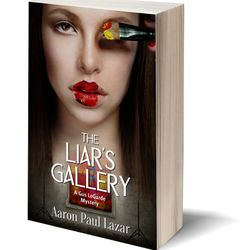 Affairs aren’t permitted between staff members at St. Michael’s Asylum, but Carmen and her handsome young psychiatrist find a way to sneak in a kiss or two in empty storerooms when no one’s looking. It doesn’t take long for her suspicions to rise, however, as she gets to know some of the patients. Why are some kept locked in their rooms, doped to the gills? And where are the two-dozen patients whose names appear on the med lists, but whom she’s never met? Moreover, what’s so forbidden about the ancient passages snaking beneath the two-hundred-year old monastery? 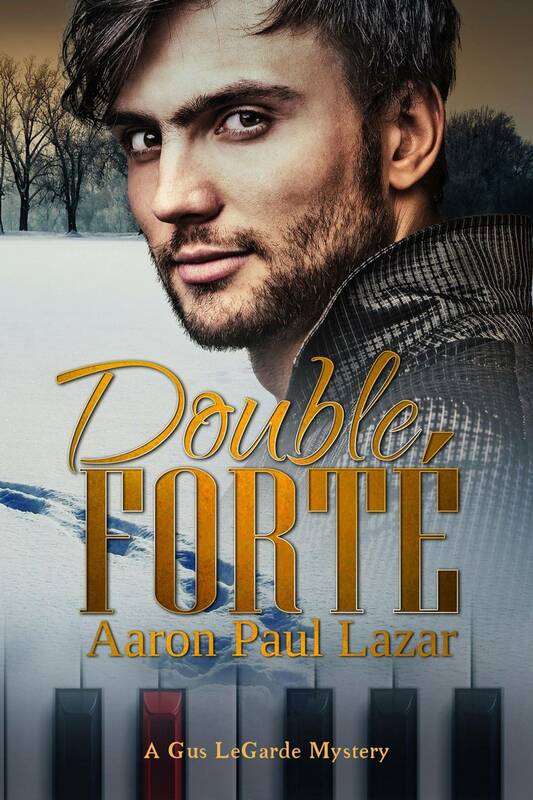 Something’s off in the asylum, and when nothing seems to add up, Carmen and Micah unite to uncover the truth. When staff members learn she’s on to them, the threats begin. 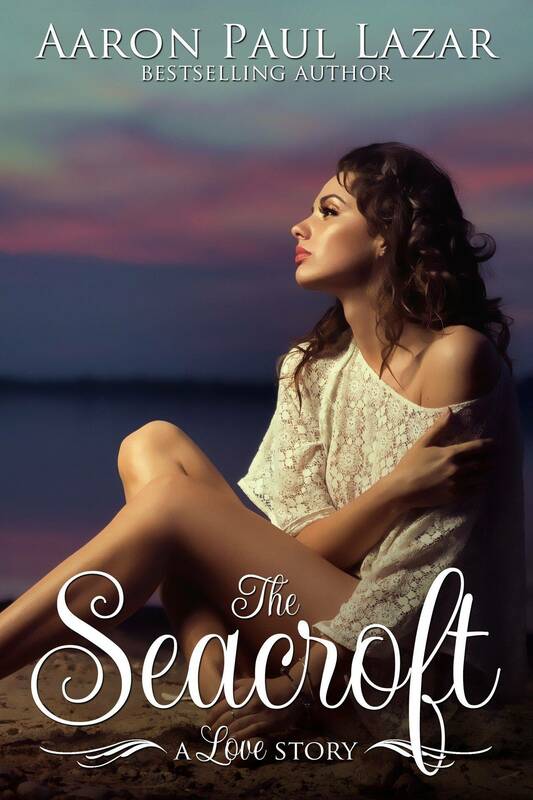 Can Carmen report her findings before she ends up in the icy Atlantic? 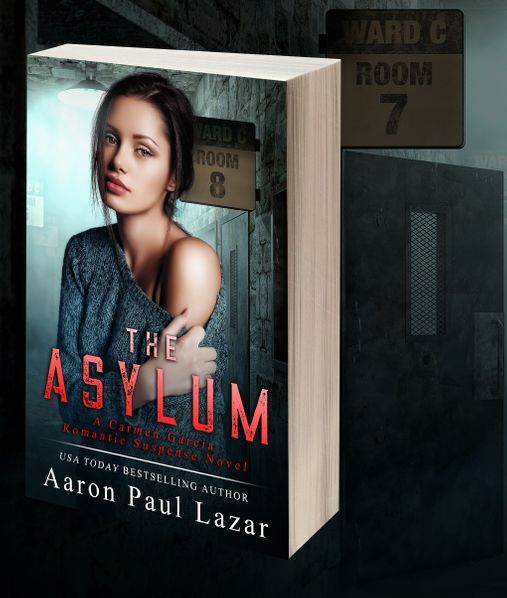 Set on the rugged Maine coast in the dead of winter, The Asylum is an intriguing story of romance and danger, filled with characters you’ll love and breathless action that’ll keep you up way past your bedtime. Wondering what books to read first? Most of these series work fine in any order, but here's a chronological reading list for all twenty-six titles! Love to listen to books? 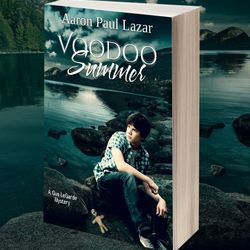 You can listen to samples of all Aaron's books on Audible.com. Woo hoo! 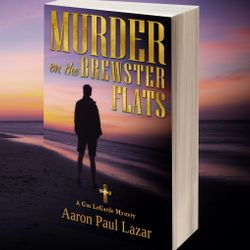 The MURDER ON THE BREWSTER FLATS audiobook is now available. 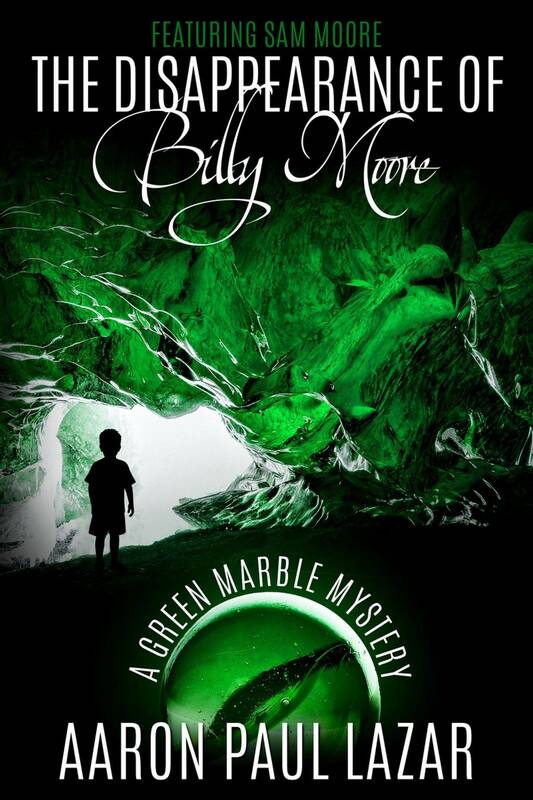 I love my new narrator, Pete Milan. 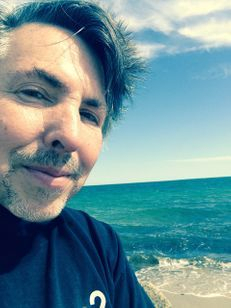 He has this amazing "radio announcer" type voice, but also uses distinct and lovely renditions for each of the characters, from Gus and Camille to the guest characters who range from age 2 to a crusty old fellow who searches for his 200-year-old family treasure every day on Paines Creek Beach. You have to check it out - it will give you 8 hours and 22 minutes of listening pleasure while you walk, work, drive, do laundry, or wash the dishes, lol. And it will also whisk you away to the Cape Cod seashore for a treasure hunting adventure like none other! 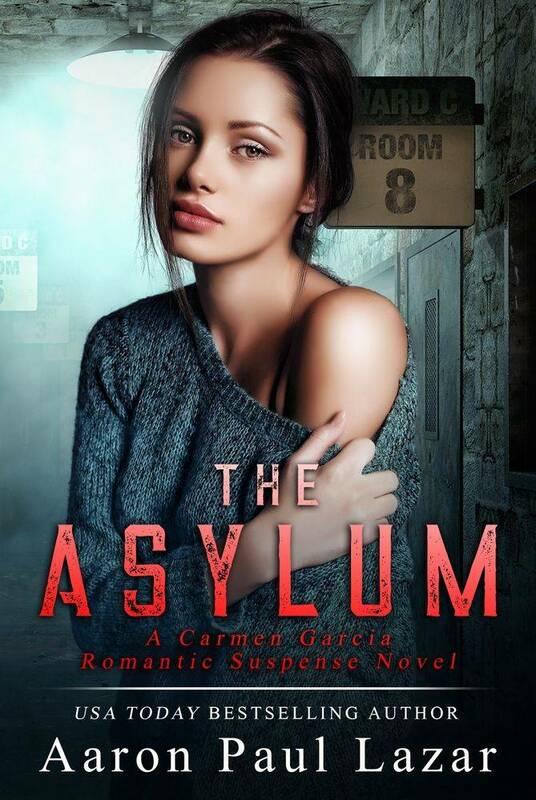 THE ASYLUM: a Carmen Garcia romantic suspense (based on characters in Devil's Spring!) Now available in the boxed set, Love Under Fire! 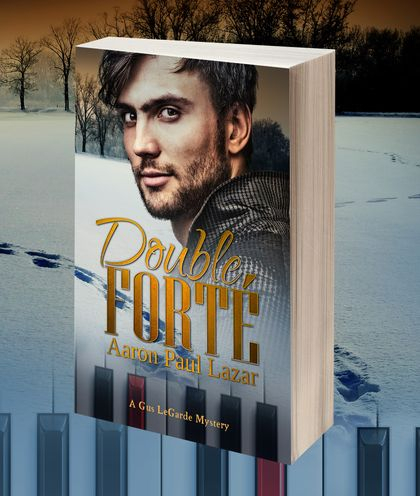 Affairs aren’t permitted between staff members at St. Michael’s Asylum, but Carmen and her handsome young psychiatrist find a way to sneak in a kiss or two in empty storerooms when no one’s looking. It doesn’t take long for her suspicions to rise, however, as she gets to know some of the patients. Why are some kept locked in their rooms, doped to the gills? And where are the two-dozen patients whose names appear on the med lists, but whom she’s never met? Moreover, what’s so forbidden about the ancient passages snaking beneath the two-hundred-year old monastery? 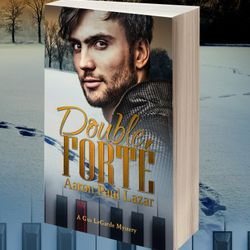 Essentially Yours audio book: "Lazar incorporates his love of family and nature and even pulls a little supernatural experience into the story in a smooth style that can only be accomplished by a master writer. 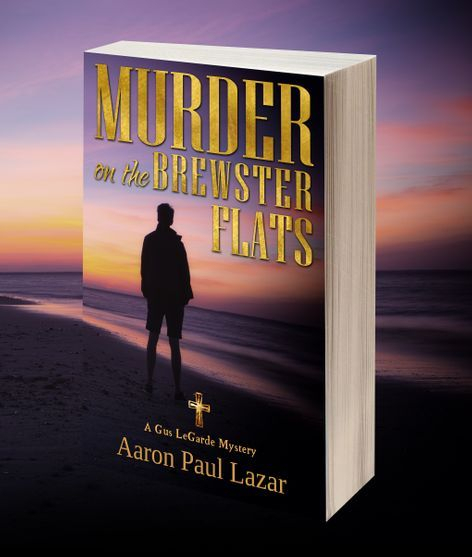 The tone of the story varies from intense action to coffee-spewing funny to sweet and weaves back and forth between these without noticeable segues." 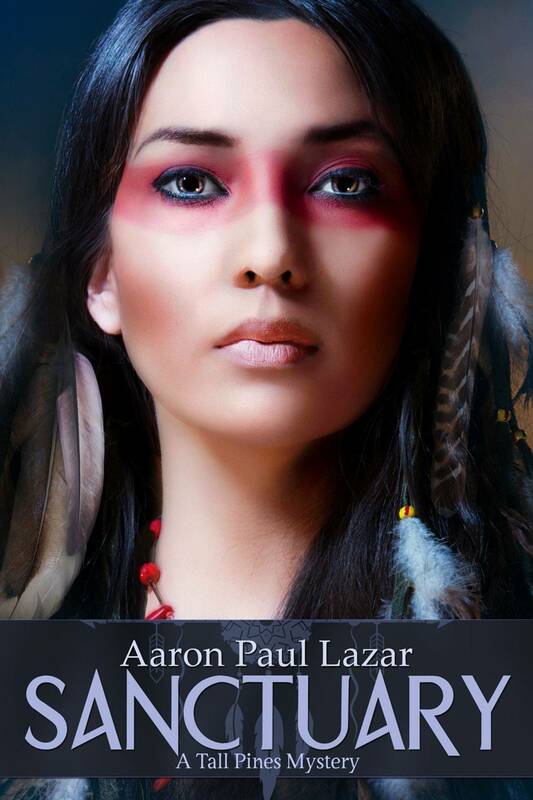 - Maria L.
2014 AuthorsdB book cover contest, Silver medal.